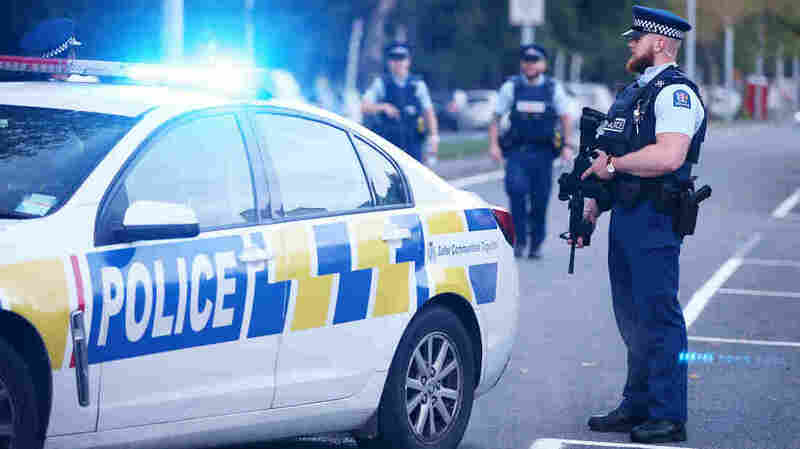 50 Dead And 50 Injured In New Zealand Mass Shooting Police say the number of people dead in the mass shooting that occurred at two mosques in Christchurch, New Zealand, has risen to 50. Another 50 people are injured, with two in critical condition. New Zealand's police commissioner, Mike Bush, says the number of people killed in the shootings at the two mosques in Christchurch, New Zealand, has now reached 50. He said the number of injured has also risen to 50. Police say the number of people dead in the mass shooting that occurred at two mosques in Christchurch, New Zealand, has risen to 50. "As of last night we were able to take all of the victims from both of those scenes, and in doing so we have further located another victim," New Zealand Police Commissioner Mike Bush said in a news conference from the city of Wellington on Sunday. Another 50 people were injured in the shootings. Of those injured, 36 people are hospitalized, with two in critical condition. 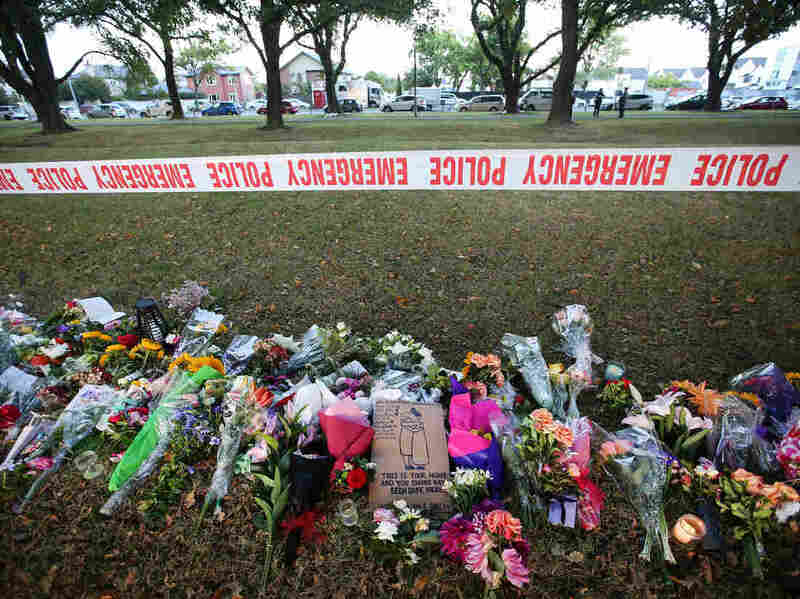 Bush said that heightened security around mosques in New Zealand will continue until authorities determine there is no longer a threat. The 28-year-old suspected gunman appeared in court on Saturday and was charged with murder. Bush said he will appear in New Zealand's High Court in early April. Authorities are considering additional charges for the suspect, including charges under the country's Terrorism Suppression Act. The suspect had a New Zealand firearms license that he obtained in 2017. Police are still working to identify what type of weapon was used, but Bush said, "It's quite obvious" that he modified his firearm. The suspect was apprehended in his car by two police officers. Bush said he believes the officers prevented further deaths "and risked their lives doing so." Bush also clarified information surrounding the arrests of three other individuals. He said that two people were apprehended in a vehicle near the scene of the shootings and that a firearm was seized from them. The woman from the vehicle was released without charge; the man has been charged with firearm offenses. Police also arrested an 18-year-old man as a result of their preliminary investigation into the attack. He will appear in court on Monday. The man "went to ... assist children in the area to get them safely but did decide to arm [himself], which is not the right approach," Bush said. Bush said that at this point, none of those three other individuals arrested thus far appears to have been involved with the shooting. "At this moment, only one person has been charged in relation to these attacks," Bush said. "I will not be saying anything conclusive until we are absolutely convinced as to how many people were involved. But we hope to be able to give that advice over the next few days." Flowers lie in Hagley Park opposite the Al Noor Mosque in remembrance of the 50 people killed in the two mosque shootings in Christchurch, New Zealand. A list of victims' names has been created with the help of senior religious leaders and has been shared with families. Police said the list was compiled to give some certainty to the families of the victims. Victims have included young children and people from at least a half-dozen countries. "This is not a formal list, and we will be unable to share exact details of victims until they have been formally identified," Bush said. Bodies of the victims have not yet been released to families because police are still working to determine cause of death for each victim. But Bush said police are aware of the Muslim faith's requirement for a prompt burial. "We are so aware of the cultural and religious needs, so we are doing that as quickly and as sensitively as possible," Bush said. Although authorities have not released an official list of victims, a list of missing people has been published on New Zealand's Red Cross website. It includes people from Bangladesh, Pakistan, Jordan, India and Syria, among other countries. Prime Minister Jacinda Ardern said many of those "directly affected by this shooting may have been migrants to New Zealand" or even refugees.